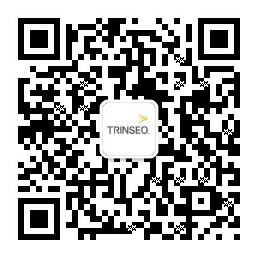 Trinseo (NYSE: TSE) a global materials company and manufacturer of plastics, latex binders, and synthetic rubber, today announced record EH&S performance in 2016. Trinseo leadership believes in the “vision of zero” with the ultimate goal of zero injuries, spills or process safety incidents in all of our facilities every year. With safety being one of the company’s strategic priorities, Trinseo created the Triple Zero Award (000) program to recognize and reward manufacturing plants and labs that operate and respond according to environmental, health, and safety (EH&S) best practices incident free. In 2016, 21 Trinseo manufacturing plants and three global R&D groups— encompassing 1,486 employees—earned the Triple Zero Award, making 2016 a remarkable year for Trinseo in EH&S performance. With 83% of eligible teams receiving Triple Zero recognition, Trinseo achieved its best safety results since the company’s formation. At Trinseo, protecting people and the environment is part of everything we do and every decision we make. Meeting or exceeding the highest standards of environmental and safety performance is one of our core values.